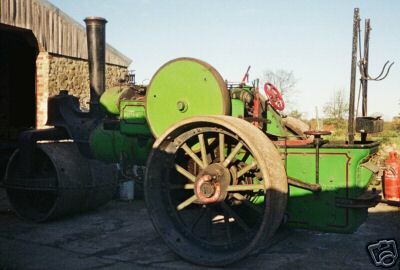 12 ton, piston valve, compound Aveling and Porter Steam Roller. Inspection is not only welcome, but recommended. Please try to give a couple of days notice in order for me to arrange a viewing as the engine is in storage. We believe the engine was last steamed about 5 years ago.